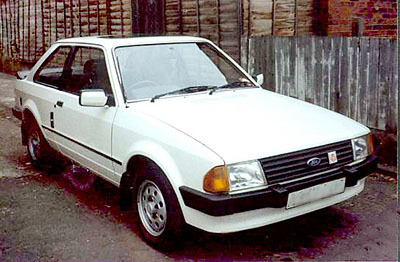 Ford is one of the oldest vehicle manufacturers on the planet, along with Mercedes Benz. Founded by Henry Ford on June 16, 1903, when he and 11 business associates signed the companies article of incorporation, starting with just $28,000 in cash. Henry Ford’s philosophy was that the future of the car market lay in the production of affordable vehicles for the mass market and this led to the production of the Model T. This model ran from 1908 to 1927. Henry Ford is probably best known for pioneering the moving production line, or moving assembly line. Vehicles moved along a conveyor, travelling through the factory and workers stood at the side of this line and fitted the same parts to vehicles as they passed by, repeating the same task on multiple vehicles. This kept costs down as unskilled labour could be used to fit parts. Training in one aspect of production line was required. Ford Motor Company is now a globally recognised brand and has acquired many other manufactures oveover the years, such as Lincoln, Mercury, Mazda, Jaguar, Land Rover, Aston Martin, and Volvo.